To start working towards the home of your dreams in Birmingham, you need to work with the right team. Here at Prime-Al Builders, we have years of experience as building contractors in Birmingham, helping to create the perfect abodes for many a Midlander. 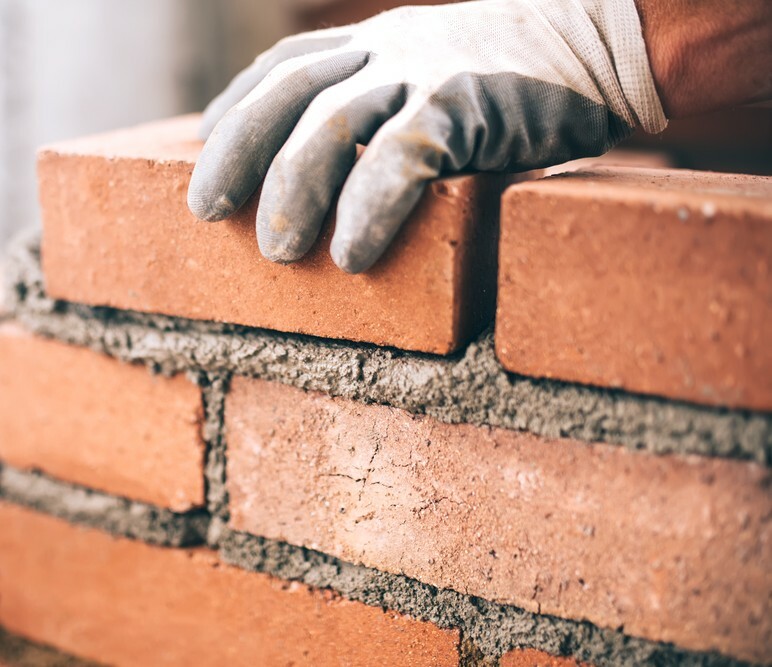 From our professional Bricklaying service, laying the foundations for a house to become a home, to improving on an existing place of residence by adding an extension to develop your home into something truly beautiful, our skilled team are ready to start work on your project. As experienced Birmingham extension builders, the Prime-Al team know exactly what is needed to create the perfect addition to your home. We utilise our team members wide variety of expertise, from plastering contractors to roofing specialists, to guarantee that any extension we build is as perfect as you can dream of. We come highly recommended – Just take a look over our Portfolio page for an idea of the quality we are renowned for delivering in and around the Birmingham area. We are sure you won’t be disappointed. So for building contractors in Birmingham with years of experience under our belts, look no further than Prime-Al Builders. Get in touch with us for a free, friendly, no-obligation quote today, and take the first steps towards your dream home.